Ransom , the hostage crisis drama series from Frank Spotnitz, premieres on UK television on Universal Channel today 5th June at 9pm. 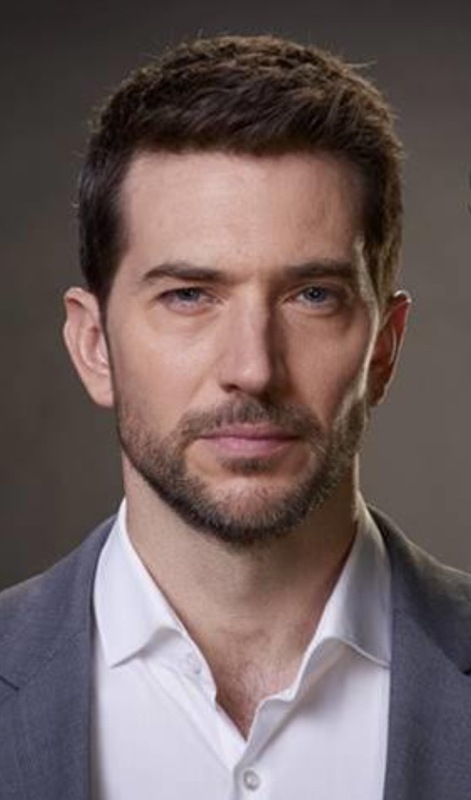 I have caught up with handsome British actor Luke Roberts who stars in the lead role of crisis/hostage negotiator Eric Beaumont. Ransom follows Eric Beaumont whose team is brought in to save lives when no one else can. Eric understands criminals better than they do, and uses his insight into human behavior to resolve the most difficult kidnap and ransom cases. Despite the stakes, Eric refuses to resort to violence, even when confronted by some of the most dangerous criminals in the world. While Eric’s considerable powers of manipulation make him the best at what he does professionally, they often complicate his relationships with family, friends and colleagues. The series, which has yet to be officially renewed for a second season by the original commissioning partners, was created by Frank Spotnitz and David Vainola and is inspired by the professional experiences of distinguished negotiator Laurent Combalbert and his partner Marwan Mery, who are considered to be among the top crisis negotiators in the world. Ransom is produced by Big Light Productions, Entertainment One (eOne). Sienna Films and Wildcats Productions and stars Luke Roberts (Game Of Thrones), Brandon Jay McLaren (Falling Skies), Nazneen Contractor (Chicago PD) and Sarah Greene (Penny Dreadful). I am pleased to finally have a gripping drama series on a topical subject to look forward to every week. As the title says, the story is about the ransom that people have to pay in various kidnapping scenarios. I truly enjoyed the first episode and my verdict is based on it. 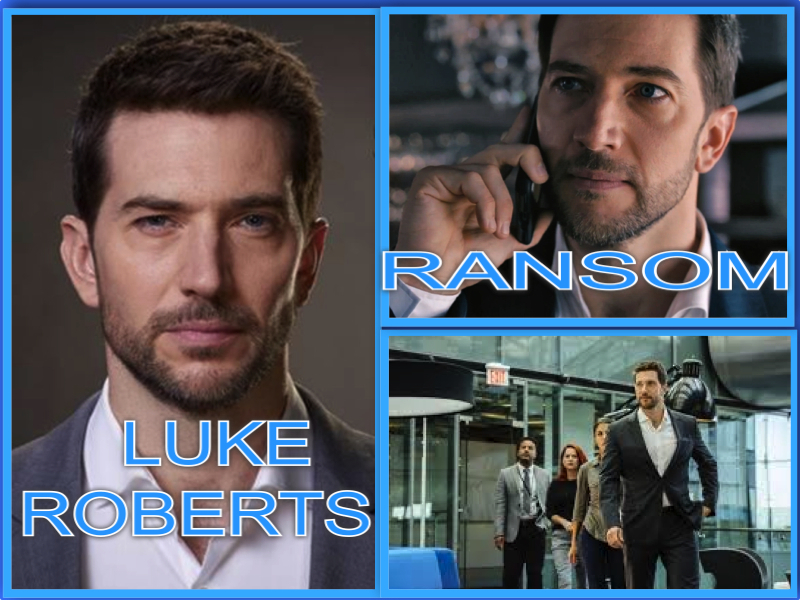 British actor Luke Roberts is perfect in the lead role as Eric Beaumont, the head of a private company that engages in crisis negotiations, many of them involving missing persons. As he and his employees explain to a couple in the first episode, when someone has been kidnapped, the police have two goals: 1) getting the hostage back and 2) catching the criminals. Eric and his team only care about retrieving the person who’s been kidnapped, and their services are not cheap, but he also says that he charges only what people can afford once the case is successfully closed. Of course we all want Beaumont to succeed. The first episode is about a missing child so very close to any parent’s heart. What I like about this show compared to similar TV dramas is its message of nonviolence. Beaumont is against violence and does not carry any weapon, although he has martial arts skills which sometimes help him get out of sticky situations. Ransom feels very realistic and this is because it is based on the work of real-life crisis negotiator Laurent Combalbert and his partner Marwan Mery. It’s a good starting point for screenwriters because private negotiations contractors aren’t limited by jurisdiction and they can be summoned in for only the most intriguing cases. In the first full case Beaumont has to retrieve a boy who has been missing from his family for eight years. The opening of the first episode sets the scene for the lead character. There’s a hostage negotiation in a church and shows Beaumont going in to face the kidnapper totally unarmed. Luke Roberts is brilliant playing an American character considering he did not take a mentor to learn how to speak with an American accent. He is a natural. This series seems promising and unsurprisingly so having Frank Spotnitz (The X-Files, The Man in the High Castle) and David Vainola (Combat Hospital) as its producers. It’s a shame Ransom is not on Amazon or Netflix as this would be a great series for binge watching whenever you want. I could watch all 13 episodes (of 60 minutes each) back-to-back. 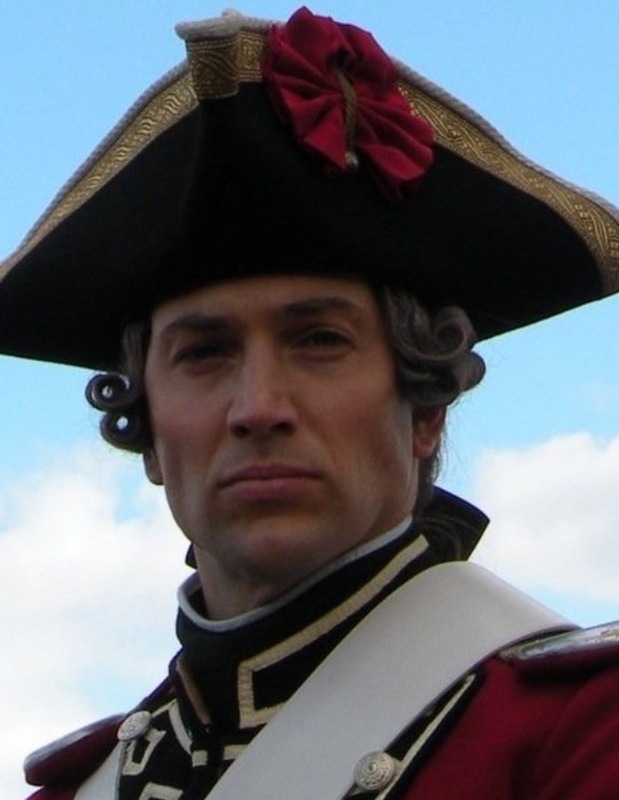 We have seen 39-year-old Luke Roberts in recent years dressed up so often in period drama costumes that it is strange to see him now in normal modern clothes and using a mobile phone on the big screen. 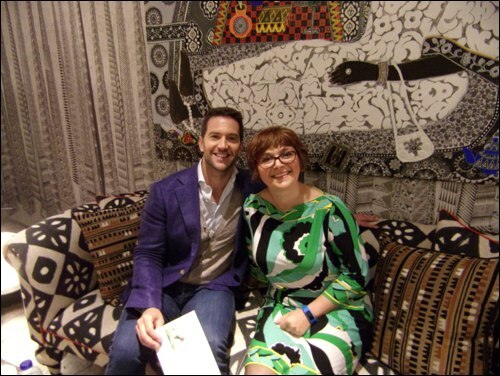 When I met Luke at the Soho Hotel in London he was very excited about his recent roles as “the greatest warrior that ever lived” in HBO’s blockbuster series Game of Thrones, and as English sea captain in Black Sails. 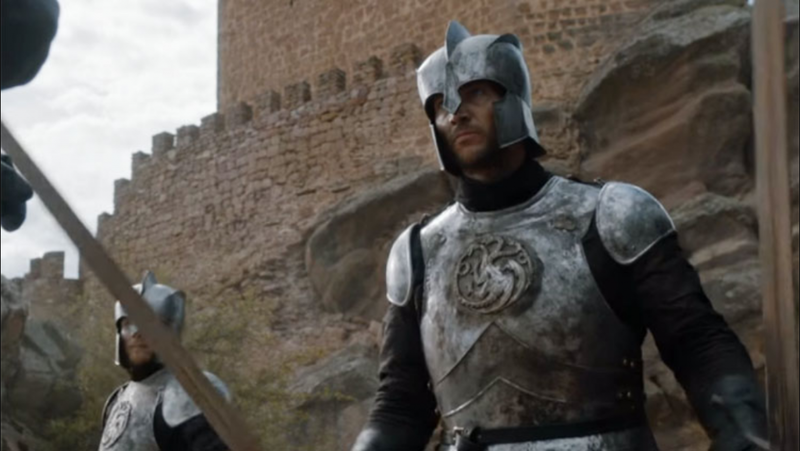 We talked about how cool it was to train to be the greatest warrior in the seven kingdoms and wearing swordsman outfits and heavy makeup that often took hours of preparation. Believe it or not, despite playing tough characters Luke is a very sweet and charming person who does not even remotely resembles the characters he plays on the big or small screens. This can only mean one thing: He is indeed a great actor. 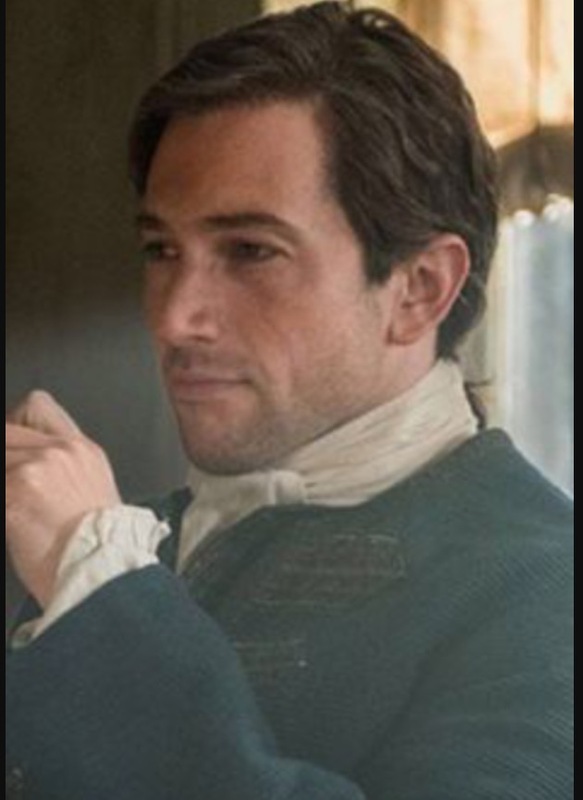 Playing Eric Beaumont in Ransom was refreshing for him, certainly a lot less constricting, and nice just to be able to wear a suit and not spend hours in costume. The greatest warrior in the seven kingdoms is now starring as the greatest negotiator who uses words instead of swords. Luke told me about his inspiring meetings with Laurent Combalbert, a hostage negotiator with France’s special response team whose work has inspired the TV series, and how much he learnt from him in terms of shaping his sophisticated, intellectual hero with a bit of Samurai-esque features. Luke said that he talked to Combalbert about the morality surrounding negotiating with criminals. It is a tough moral dilemma because a private negotiator often ends up becoming a bag drop man and is paid to arrange for the criminals to receive a financial reward for returning capital especially when the capital is a child who wants to return to his family. Last but not least you may remember Luke as captain of the guard in Pirates of the Caribbean: On Stranger Tides dragging Jack Sparrow aka Johnny Depp. He was brilliant and almost unrecognisable. This entry was posted on Monday, June 5th, 2017 at 11:00 am and is filed under Movies. You can follow any responses to this entry through the RSS 2.0 feed. Both comments and pings are currently closed.